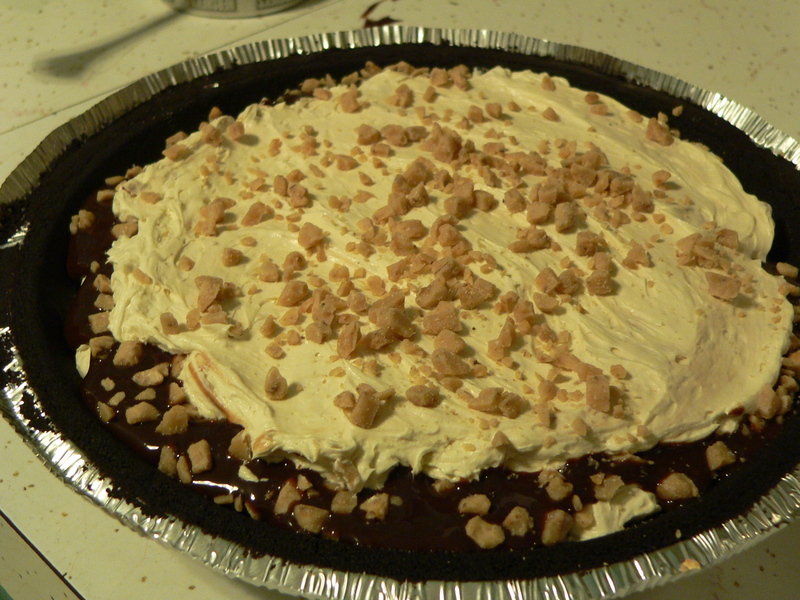 I love to cook…and bake from scratch…(but I don’t like cleaning up!) Tonight I needed to whip up 3 pies to take to a church soup supper and didn’t have a lot of time, so it was Wind & Willow Dessert Mixes to the rescue! I love having these high quality Wind & Willow Dessert Mixes in the pantry because they use staples that are usually already hiding in my fridge or cupboards, and you can make them in just a few minutes. 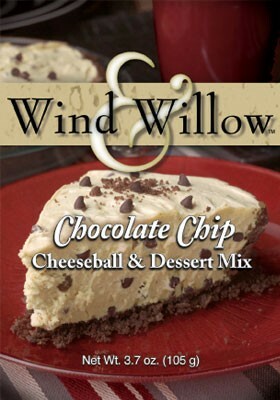 Wind & Willow makes many different flavors and the possibilities of dessert ideas are just endless! Today is the 40th Anniversary of the February 9, 1971 San Fernando Valley Earthquake in southern California where I grew up. I was almost 11 years old at the time and the oldest of 5 daughters aged 10, 8, 6, 4 & 2. We lived on a quiet cul-de-sac at 16960 Del Rio Place, in Granada Hills, California. We were within walking distance to our grade school and our back yard backed up to Balboa Boulevard, a busy 4 lane that went through Granada Hills. Perfect for Valentines or any Holiday! Our daughter, Jenny, recently made these beautiful filled cupcakes for a special friend, Sarah, for her birthday. They would be a perfect dessert for Valentine’s Day, Birthday Celebration or for “just because”. I absolutely love cookbooks and have adapted this recipe from a cookbook that I have had for at least 30 years! Falling in love with my crock pot again this winter…makes life so easy! You really can prepare a dinner in under 10 minutes in the morning and come home to a delicious dinner with very little prep time or clean up! LOVE THAT! Spring Flowers...Ice & Snow...Sunshine...that's Kansas! Exceptional people deserve exceptional service…I have often said that “Adrian’s has the best clients in the state…” and we really do mean it! We strive to give every single person who walks into our business, or talks to us on the phone, or visits our store via our website an exceptional experience. I am certainly not saying that we are able to make this happen 100% of the time, because we definitely make mistakes, but we rer very conscious of how we treat our clients. After speaking with friends, vendors and clients in several states today, I know that Kansas is not the only area affected by this massive “Winter Wallop” as the Weather Channel now says that one third of the US is involved in winter weather. Today we did brave the storm and head into town…First to The Mustard Seed to meet up with friends for breakfast and coffee. Tuesday mornings are our Bible Study at The Mustard Seed, but since only three of us were able to get there, we just caught up with each other instead.